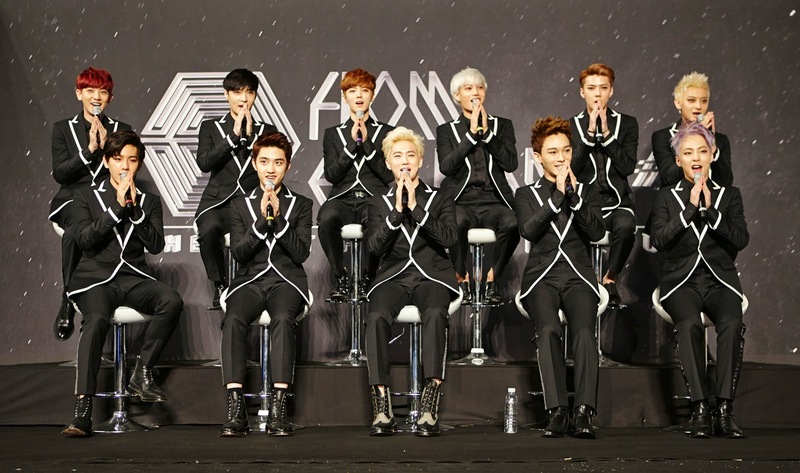 EXO has been chosen as a global model for MCM. According to SM entertainment, EXO became the first exclusive model for MCM in the brand's history. The group will be active as a model for MCM in various countries including Korea and Asia. The official from MCM stated, "EXO is now the most popular Kpop idol group and has young power that always reaches out for new things. It is expected that the group will express MCM's modern and unique image well." MCM will also launch a collaborative line with EXO later this year, while EXO will kick off its official activity as a model for the brand by attending grand opening event of the brand's flagship store in Myeongdong, Seoul on June 26. Meanwhile, EXO will hold ‘EXO FROM. EXOPLANET #1 - THE LOST PLANET – in CHONGQING, China’ on June 28.